I have travelled in almost all the European Union countries and have worked so far in 2 of them. Either for pleasure or for business, every trip was natural and easy to do, borders are open to us with a simple passport or national ID card. It’s fast and it’s cheap to do it. 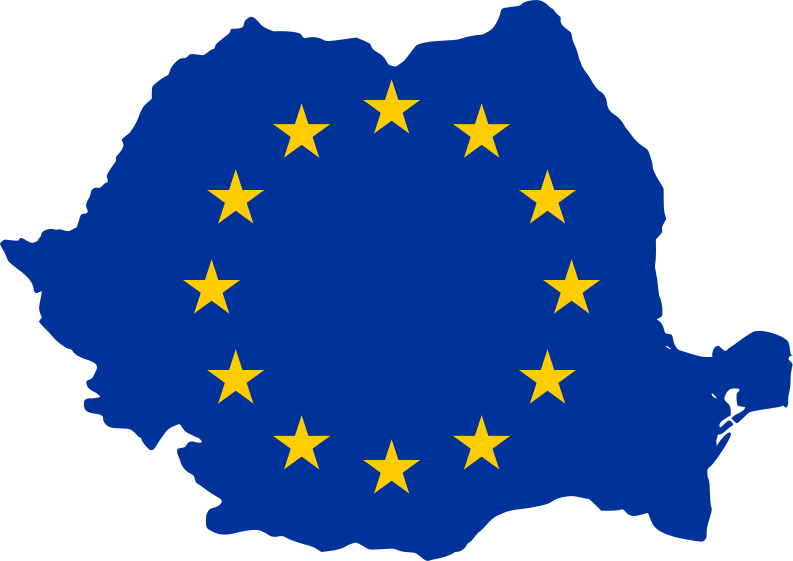 Romania, my home country, only acceded as a member on January 1st 2007, after a long and arduous journey, missed deadlines, disappointment and defeat. I was the unlucky local generation, the last to graduate from high school without being able to travel freely in Europe. We had no idea and no means to think about studying abroad and for travels you’d have had to deal with embassies and consulates, pay visa fees and queue at the other travellers gates. It made vacationing abroad a rare exception, reserved for the wealthy few – some economic criminals, them and their entire families – as it was to be proven in the next 7-8 years. For each country that acceded, the EU brought three things: a foreseeable end for corruption, economic growth via aid – EU funding on strategic verticals and horizontals and foreign direct investment. What’s more, at least now, from empiric observations, I can see that we do not hate each other as much as we did after WWII (understandable, as you were expected to kill or be killed). It’s now easier than ever to roam around the continent, do business and relocate altogether in other countries, a mix of opportunities that only broaden ones perspectives and make them inevitably more tolerant, open, progressive and kind. You simply cannot wage war against a country where you have friends and you can collute with them once your ruling regimes become antagonizing in order to stop them (street protests, social media, advocacy, lobby, activism). The EU is the best mechanism found so far to keep countries like Germany, France, Britain or the nordics from trying to claim power with the use of force. Sure, they now play the economic and social game, but that’s at least without bloodshed. Just imagine how easy it would be to conquer or influence easter countries to fall under Soviet rule again or under any kind of promise of a belonging without the EU. Imagine trade with permits and taxes and hurdles that add 30-50% to the prices, what that would do to inflation, to standards of living. Maybe inflation is the endgame for some, but i consider them irresponsible, throwing an entire continent into a death-spin to align their charts and forecasts. We are living the european dream right now and more and more countries, starting with the UK and their irresponsible politicians, are threatening to wake us up in the most brutal manner: by dismantling what our grandparents fought for – peace and unity.